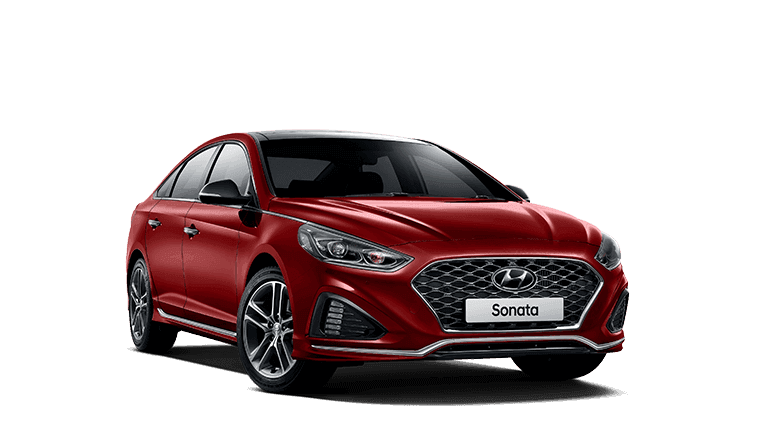 Welcome to South Morang Hyundai. 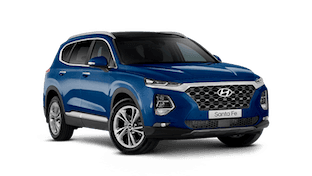 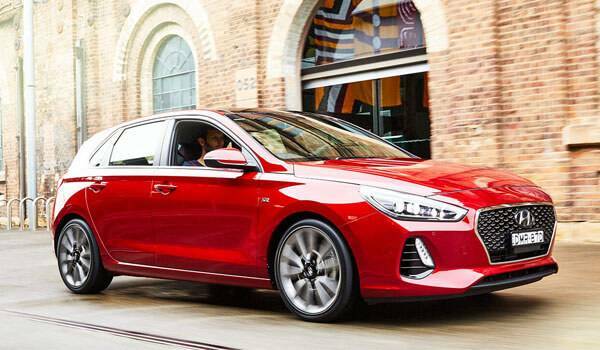 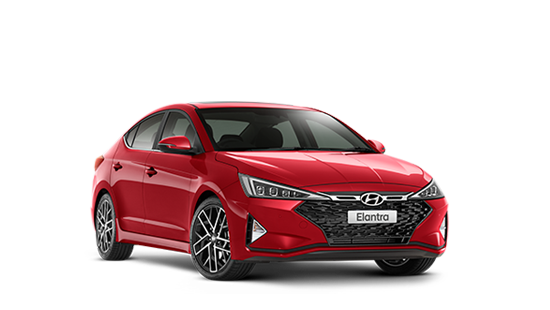 This newest Hyundai dealership located in the northern suburbs becomes the latest car dealership to be part of the large, privately owned, Booran Motors Group. 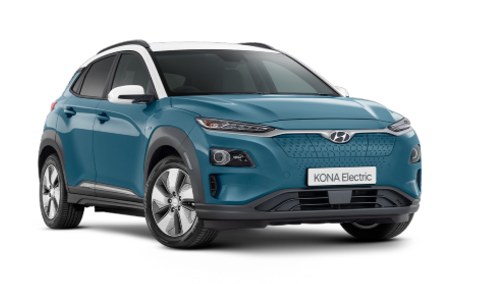 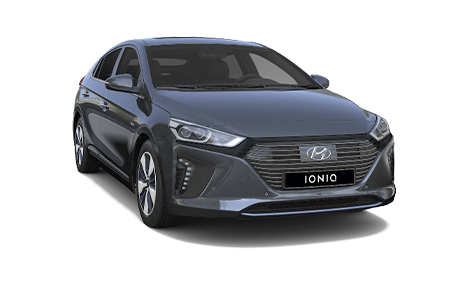 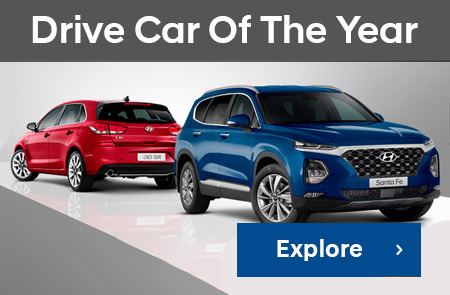 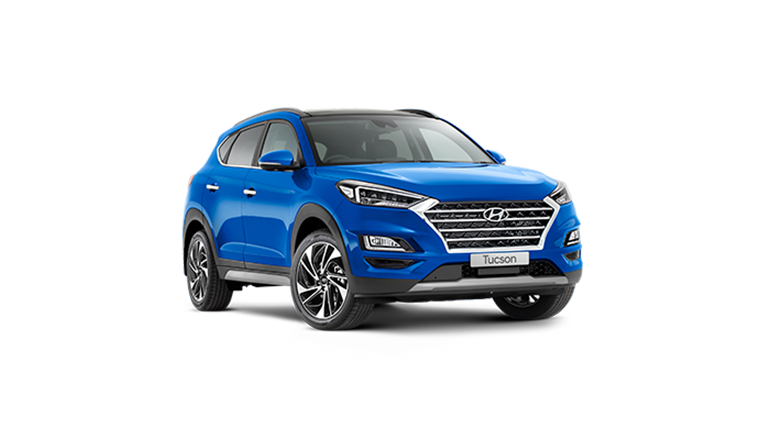 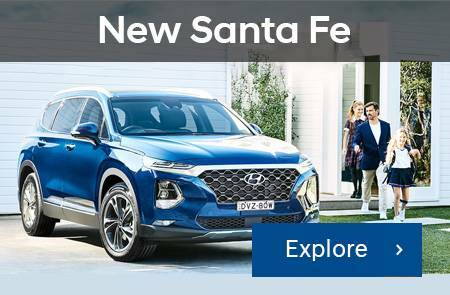 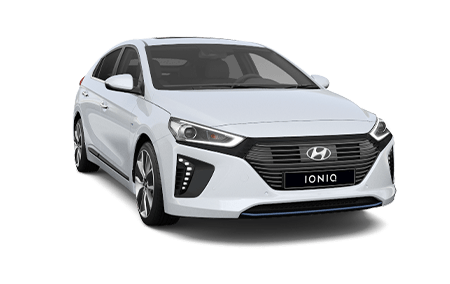 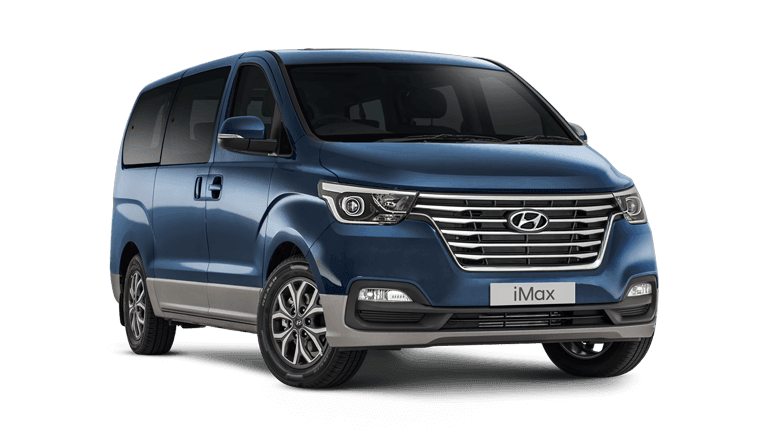 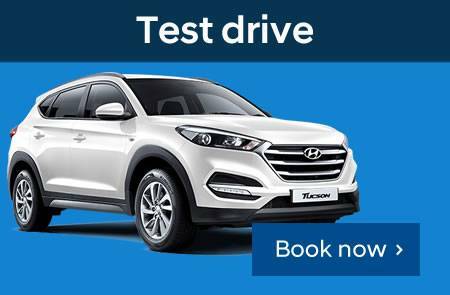 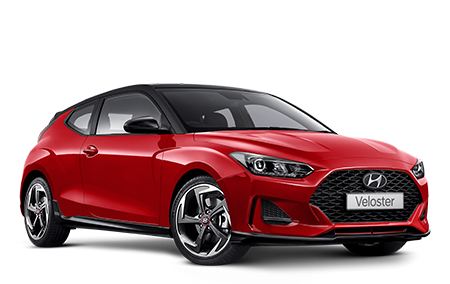 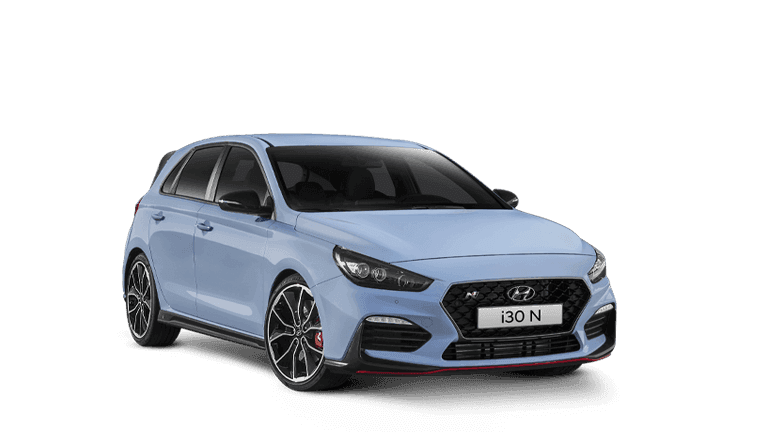 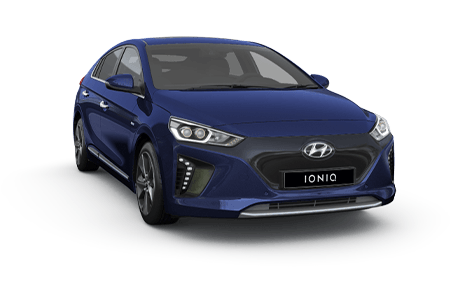 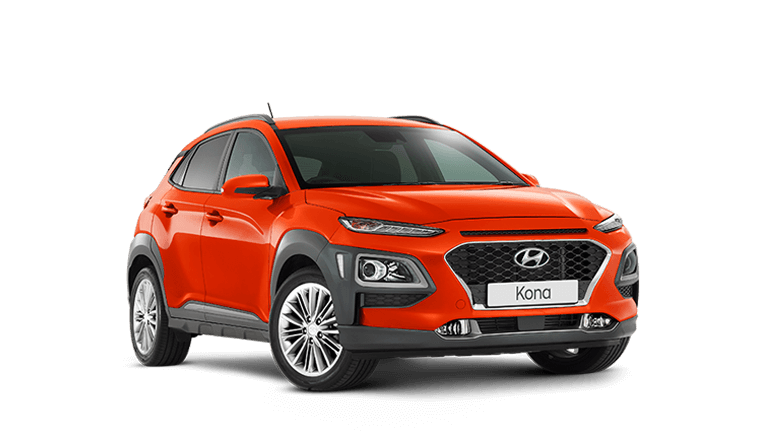 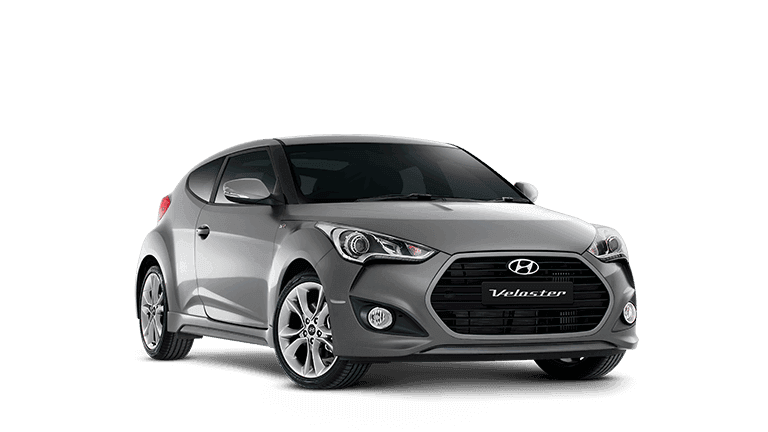 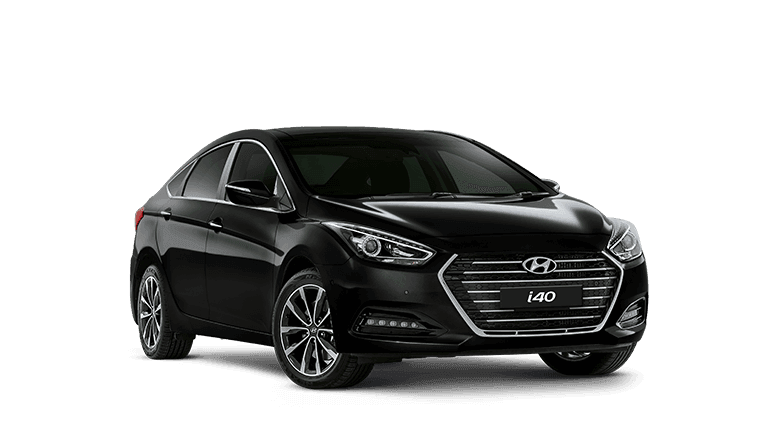 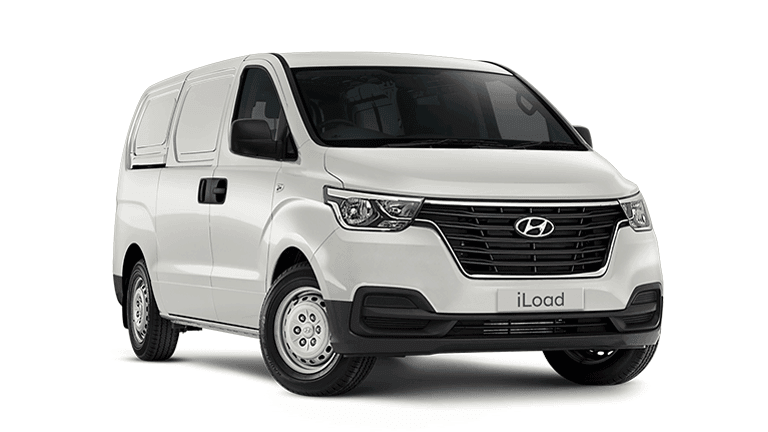 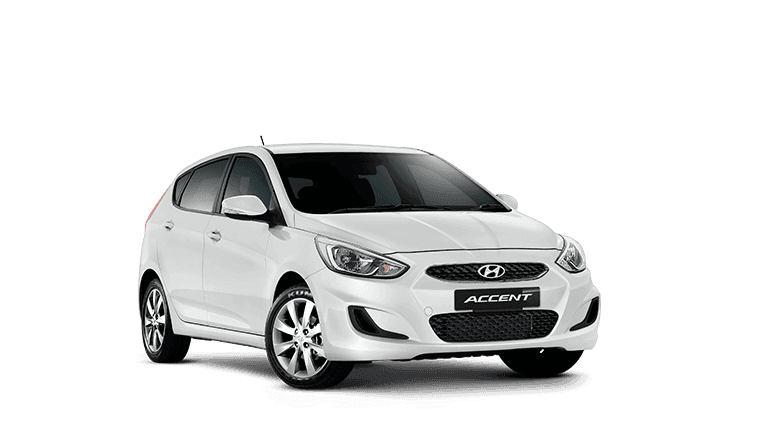 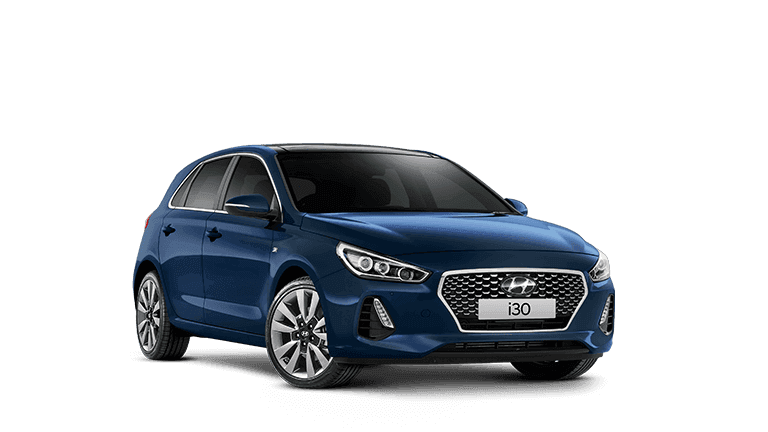 At South Morang Hyundai we stock over 80 new Hyundai’s covering every make and model; making the decision of choosing your new car easy. 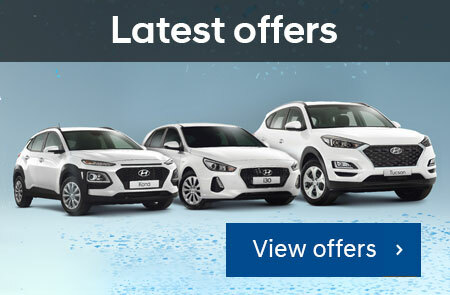 We also stock a wide range of high quality used vehicles, so you can rest assure that we’ll have the right car for you! 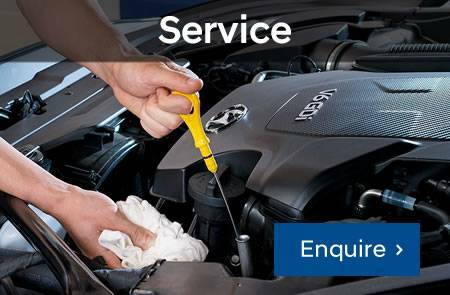 Booran Motors have been servicing the greater Melbourne region since 1965.